Our Toronto dentists offer porcelain dental veneers as a cosmetic restoration option. We can help you to smile again with confidence. Learn more, click here! Chips, stains, or gaps between teeth don't have to mean an end to your vibrant smile. Porcelain dental veneers are thin shells of ceramic material that are placed over the natural tooth surface to disguise these flaws and restore your smile's appearance. Porcelain veneers are an effective, non-invasive way to make significant improvements to the appearance of your smile. These multi-purpose dental restorations can change the shape, colour, and evenness of your teeth, and can even serve as a less invasive alternative to dental crowns. Crafted from solid dental porcelain, veneers cover the fronts of your teeth to remove flaws that disrupt the beauty of your smile. Porcelain veneers are customized to fit the size, shape, and color of your teeth so that you achieve a gorgeous appearance and natural-looking restorations. We can't give you an estimate on the price because each set of veneers is specifically designed for that individual patient. 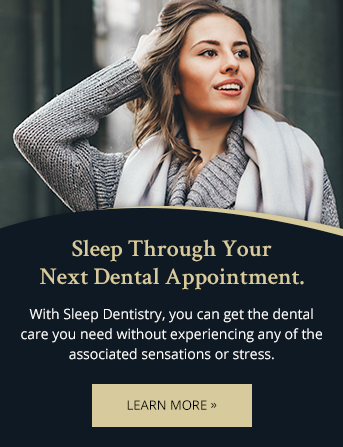 During your consultation appointment, the dentist will discuss your vision, evaluate your mouth, and create a complete plan for updating your smile. At that time, we will review costs and payment options. Can the veneers be removed? If you choose custom veneers, the restorations are permanent because your doctor will remove a thin layer of enamel from the teeth to prepare your them for the veneers. You will need a consultation and exam to determine the best option for your smile. Can I whiten my teeth instead? In some cases, professional teeth whitening can brighten your smile and revive your appearance. But teeth bleaching can't repair gaps, permanent stains, or chips. Porcelain veneers literally cover the teeth and create a straight, attractive smile. How long does getting veneers take?